My last post for The December Bostik challenge was for the snowman picture that Little M and I created. We also made these little treat jars for her to take home as presents for her mum and dad and one for her self too. Jar any size you like with a screw top lid. 1. 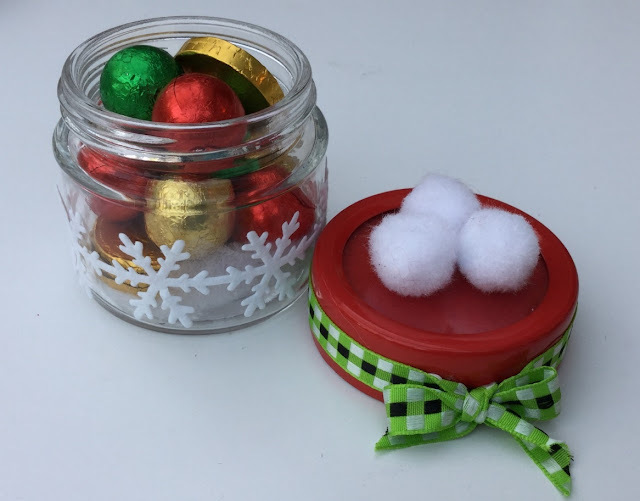 Cut the snowflake trim to fit around the jar, Stick it on the jar using Bostik Glue Dots. 2. Cut a small piece of the snow fabric and tear it to fluff it up. Put it in the bottom of the jar. Keep aside. 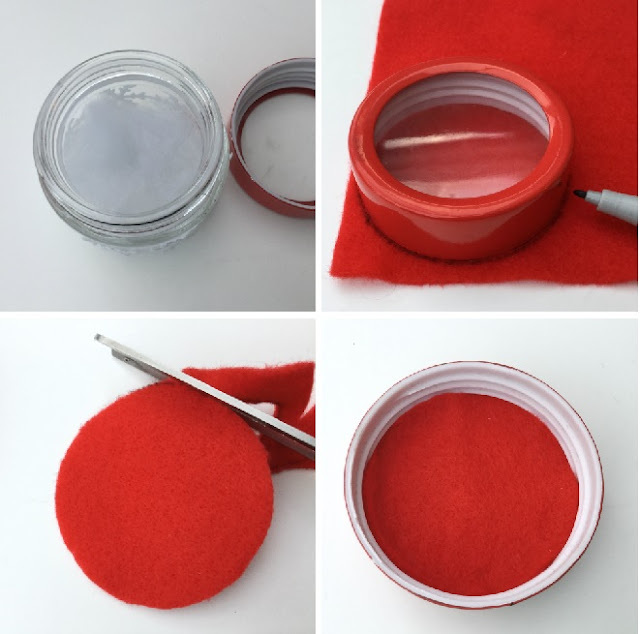 3.On the red felt, using the lid as a template draw around it and cut out a round circle. Stick the red felt circle inside the bottle lid. if you have see through lid if its not see through stick the felt circle on the top of the lid. 4.Cut a length of green ribbon that fits around the lid and add an extra 12 cm to make bow. Stick glue dots around the rim of the lid. Leaving approximately 6 cm start sticking the green ribbon around the lid, you will finish where you started with another 6 cm ribbon left over. Tie a bow with two bits of ribbon. 5. Stick 3 pom poms on top of the lid. The jar is ready to be filled with your favourite treats. 6. 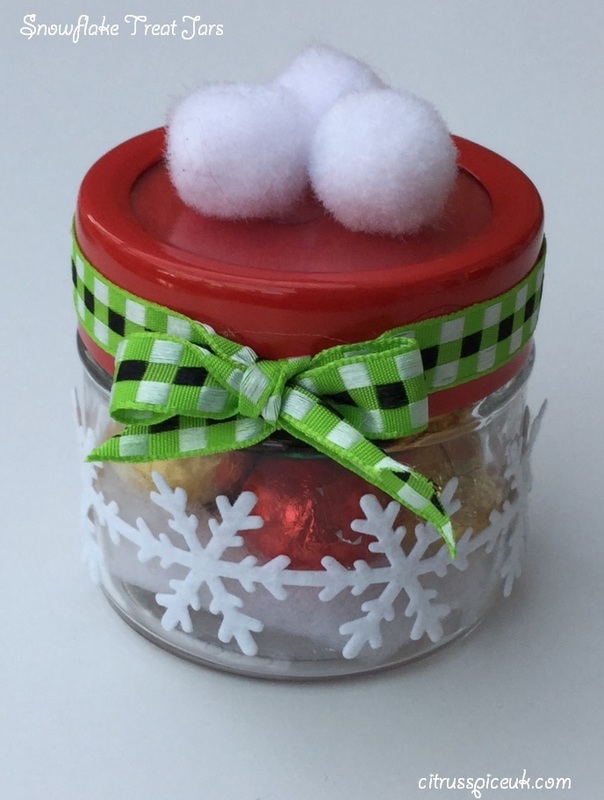 Fill up the jar with special treats and add a gift tag if you like. Being part of the Bostik 2016 bloggers with Tots100 and Merrily Crafts, I was sent some craft items in a box to create this project. This weekend I had Little M visit me for the whole day so her parents could go Christmas shopping. Litte M for those who need an intro is my crafting buddy. She is 6 years old and is my niece. On Sunday morning she arrived full of energy and bursting to go. The weather was kind and we did have a glimmer of sunshine so we decided that we would spend some time in the garden. I desperately needed to pick up all the leaves so Little M helped me. We spent almost an a hour clearing the garden after which it was time to go indoors to have a snack. 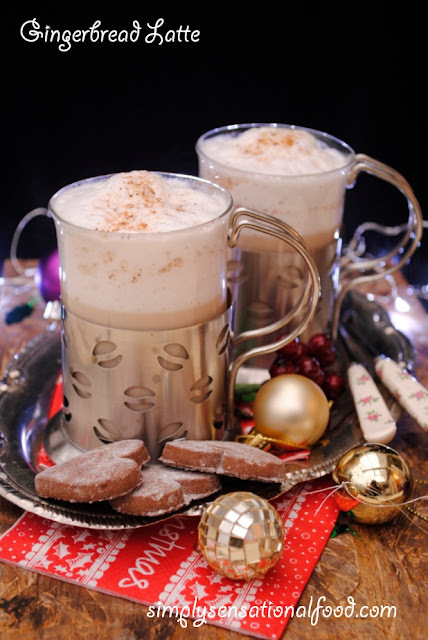 Usually we make a smoothie but we were really cold so we broke the ritual and instead made hot chocolate and gingerbread latte the recipe you can find here. For the hot chocolate I warmed milk in the microwave added some cadburys hot chocolate into it and warmed it for two minutes. Little M was dissapointed we did not use the Froothie Blender to make the chocolate like she does when we make smoothies. To cheer her up I let her froth the milk up with a frother and she got all excited. After refreshments Little M and I set about with the Bostik craft box. There were many snow themed craft items in the box. 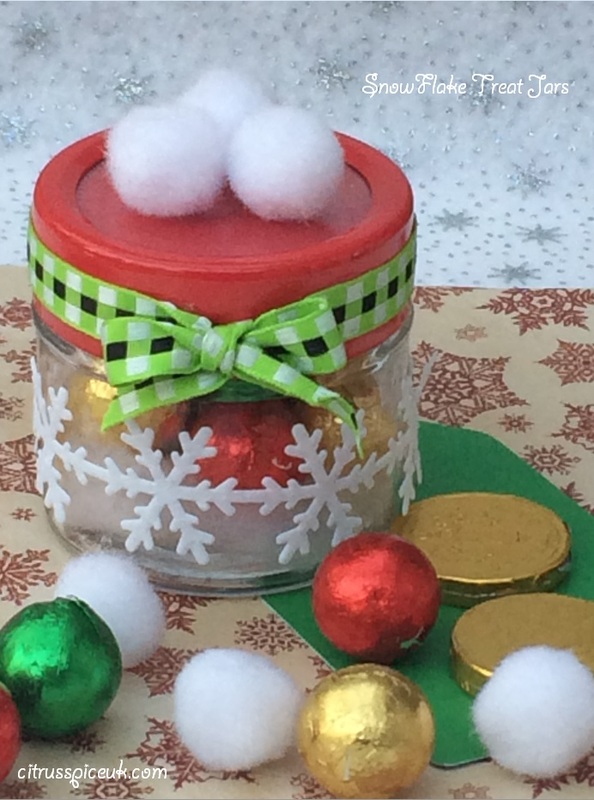 Little M wanted to make presents for her mum and dad and little brother so we made a lovely snow man Picture decoration for Litte S her brother and some lovely snow themed sweet jars for her parents which I will share in my next post. Little M really enjoyed making this snowman and she loved his goggly eyes!!!! She decided to call him Larry!! I have no idea why or where she got this name from. 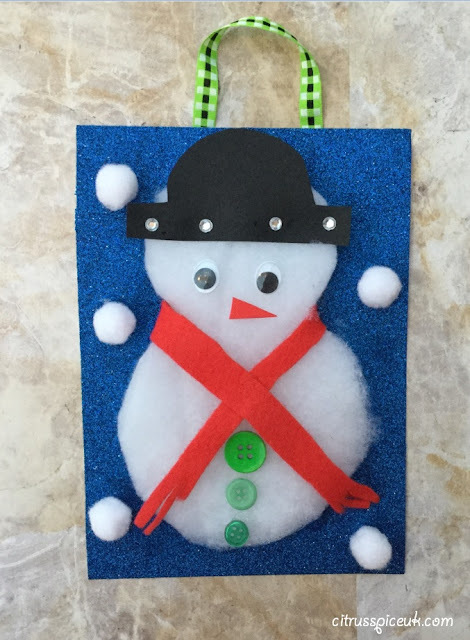 To see how we made our Snowman Picture Decoration please watch the video below. Bidvine- A one stop place to find professional services. This summer we are celebrating a very special birthday for my daughter, we are hosting a small family and friend’s summer garden party to celebrate the occasion. As a special momenta we thought it would be nice to get a photographer to capture the moments so that we can make a keeps sake book for my daughter as a gift afterwards. I did not know where to start looking for a photographer and that is when a friend suggested Bidvine to me. 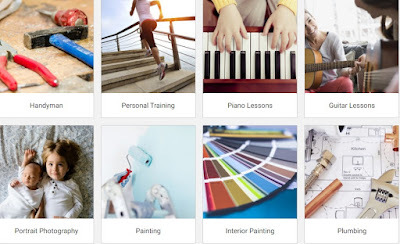 Bidvine is an online web site that has a listing of professional that offer their services such as photography, handyman, music lessons, painting, plumbing, diy etc. It is a ones top place to find the right professional for your job. Using Bidvine is simple, you need to create a log in for the app or use their website and select the professional service that you require. Once you have done this, the website will take you through a series of questions to ascertain your requirements and the budget that you have in mind so that they can find the best matches that fits your request. Bidvine will then start to work by contacting the relevant professionals in your area so that you can receive up to five quotes from them within 4 days. Once the quotes arrive you can evaluate them at leisure, research the services the professionals offer and also check out their website and reviews before you make your choice. I was really surprised to find that Bidvine were most efficient, within an hour I received 5 quotes. 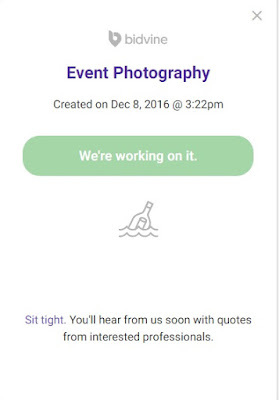 Each quote had details of the professional’s website so I could see their portfolio and read reviews from other people who had used their services. The photographers also shared ideas and techniques they use for photography and also offered many options of how I could receive the photographs ie in a USB stick, CD, photobook/ album or prints. The choices that were on offer were great and I found this really useful as everything was clear and transparent. One quote that really impressed me was that it even included what brand of camera and lenses the professional had so that if I wanted specific shots they were able to accommodate them. 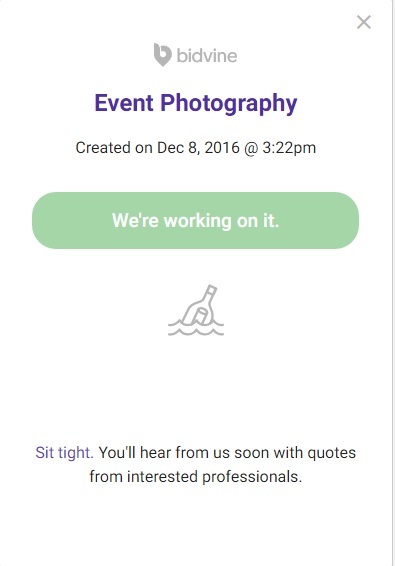 I have found Bidvine to be most useful as it has saved me a lot of time manually searching for a photographer. I would most definitely use it for other services too. 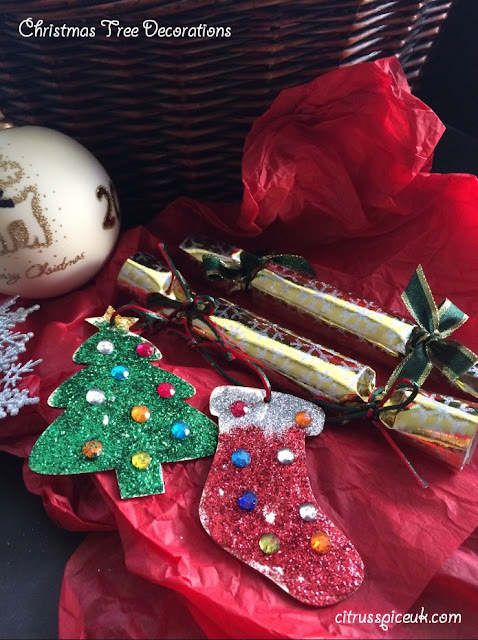 Chocolate filled Christmas Cracker Tree Decorations ~ Bostick Challenge. We love having edible Christmas tree decorations but I really hate the taste of those milk chocolate foil wrapped chocolate decorations that are available in the shops. What I love is to find my favourite chocolate inside the decoration. We came up with this idea to make mini cracker Christmas tree decorations with our favourite chocolates inside them. 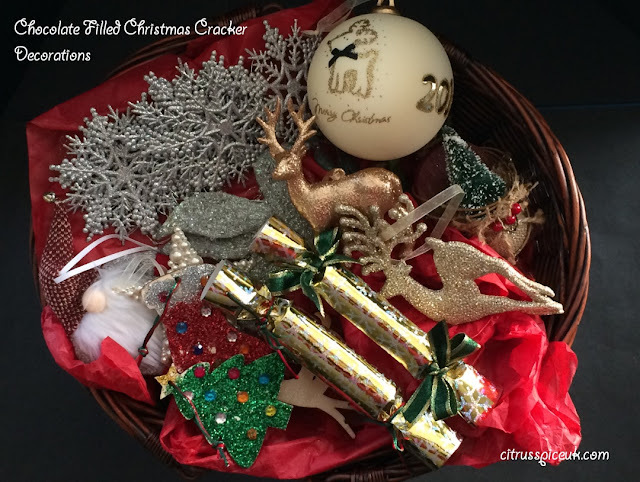 You can hang the crackers on the Christmas tree or even use them in place of place setting name cards, by adding a name on each cracker. In the last post Little M and I made some sparkly Christmas tree decorations using craft items from the Bostik craft box, we still had a few bits left over so we used used some of the craft items from the Bostik box, the rest we used craps of wrapping paper and string that was in our craft box. 1. Roll the small card pieces from the short side to make a tube so that the sweet fits inside. 2. Secure the tube using the bostik glue dots. 3. Place a chocolate or sweets of your choice inside each tube. 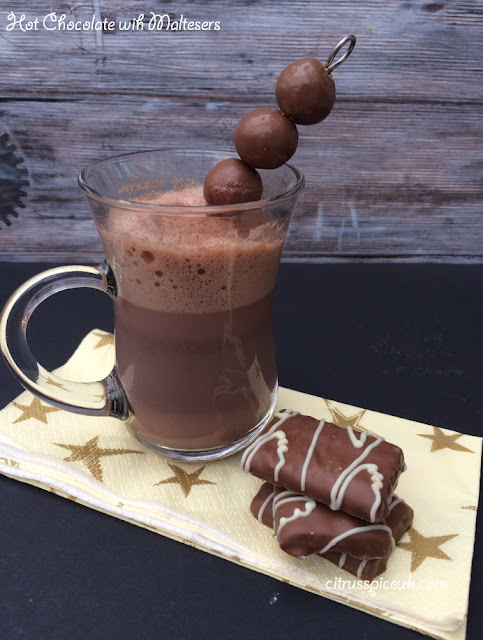 4.Place the chocolate filled tube onto the centre of foil paper long side facing you so that there is 2 inches of paper on each side of the tube. Wrap the tube with the foil paper and secure with bostik glue dots. 5. Where the card tube ends squeeze together the paper to give it a cracker shape and tie with decorative string or ribbon. Repeat for other side. 6. You can hang the Chocolate Christmas tree decoration on the Christmas tree or put a sticker on it adding a name to create a name card to place on the Christmas table for a plate setting. Little M and I made quite a few of these and we filled them with different chocolates such as skittles, smarties, maltesers, minstrels. 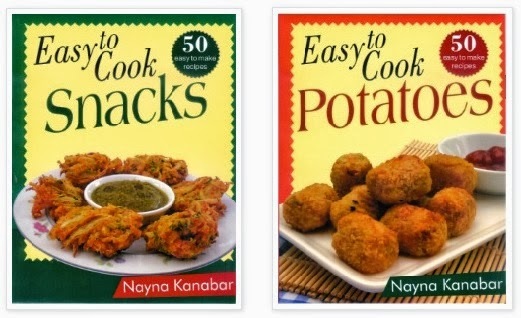 For the health conscious you can even fill them with nuts, dry fruits or raisins. 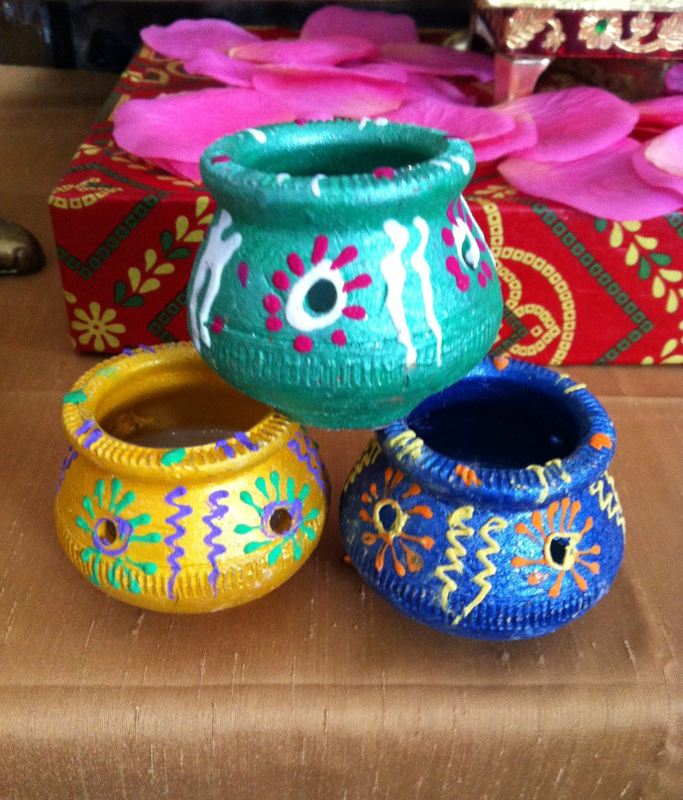 The crackers can be made in a variety of colours and can be embellished with gems, flowers et to make them more ornate. This is one topic that a lot of people are really dreading.... its only 7 weeks to Christmas. It may feel that its too early to read about Christmas related topics but trust me now is the time to start the preparations. 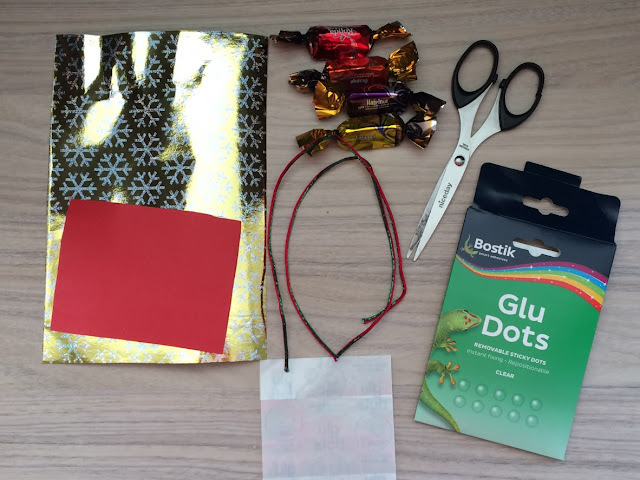 This month the Bostik Craft theme is Christmas, the box has lots of of lovely christmassy papers, ribbons, sparkly sequins and many Christmas themed cut outs. As always my mini crafter Little M came over and we had an afternoon of fun. First we had our regular smoothie making session, as we were chatting about Christmas we agreed that the smoothie should be red. 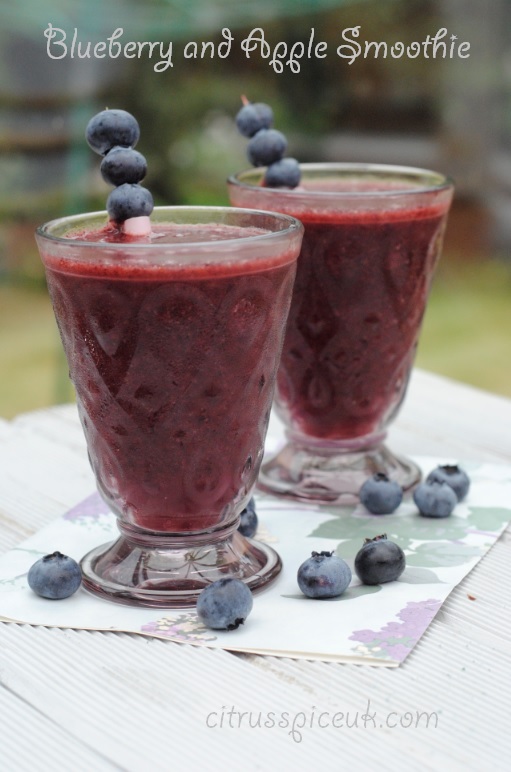 So I found some frozen berries in my freezer and we set to make a blueberry and apple smoothie. Little M loved the taste and really enjoyed the smoothie with a piece of cake. Little M is now a"Big Sister" she was chatting about her new baby brother who is 6 weeks old and how she has been helping her mummy look after him. She said her mummy says that she is big girl now and she is a good little helper. Little M is also excited about Christmas so we decided to make some decorations from the items in the Bostik craft box. 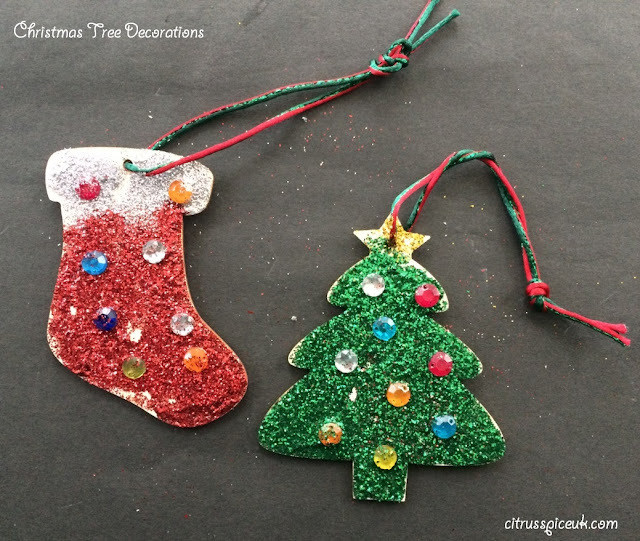 We made two different types of tree decorations. 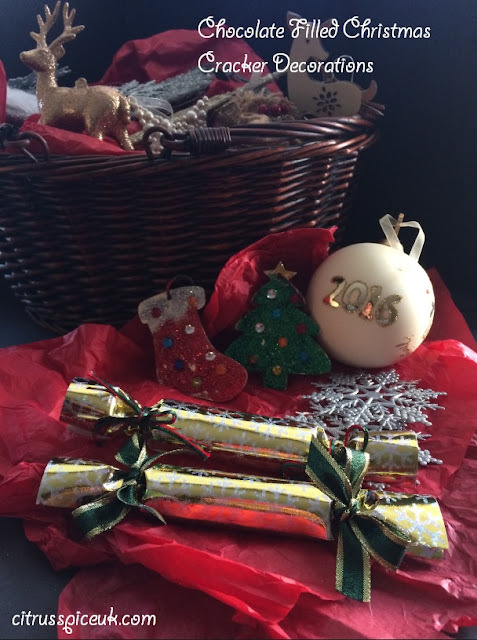 The first ones we made were all sparkly and looked really pretty, the second ones we made are in the shape of crackers and are filled with a treat to hang on the tree. I have share a tutorial about these in my next post which you can find here. Pre cut Cardboard or wooden Christmas tree and Stocking shapes. 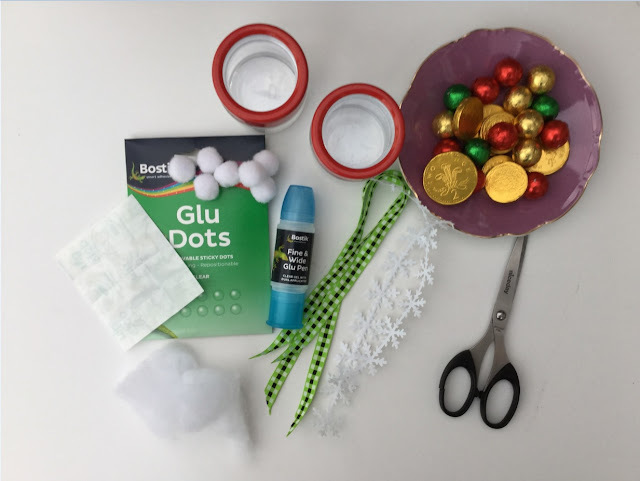 These decorations were really easy to make but be warned, to avoid glitter everywhere cover the floor and table with a dust sheet otherwise you will have a sparkly mess every where. We made three decorations in each design and I am sure they are going to look great on Little M 's Christmas Tree. 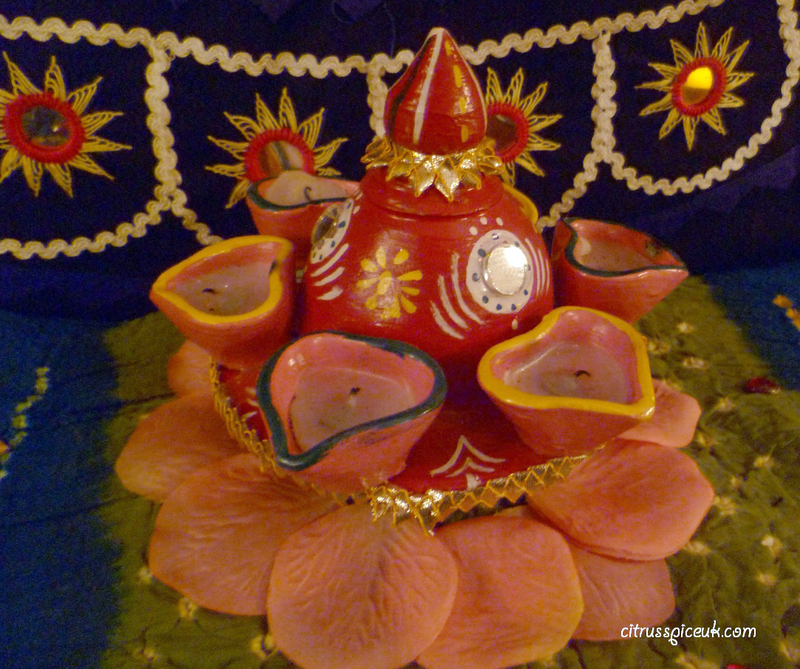 Diwali ~The Hindu Festival and a gift from Asda. 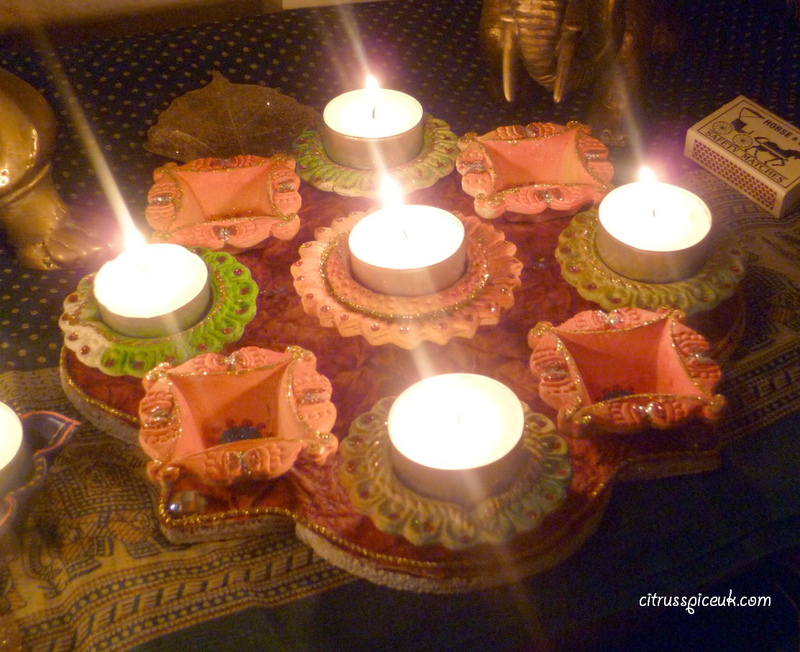 Diwali is a Hindu celebration that is celebrated by all Hindus.It usually falls late October to early November time depending on the Hindu calendar. It spans over 4 days with festivities, meeting, greeting, praying and celebrations with lamps and fireworks. It a time for families to get together, forgive and forget and celebrate this joyous Occasion. 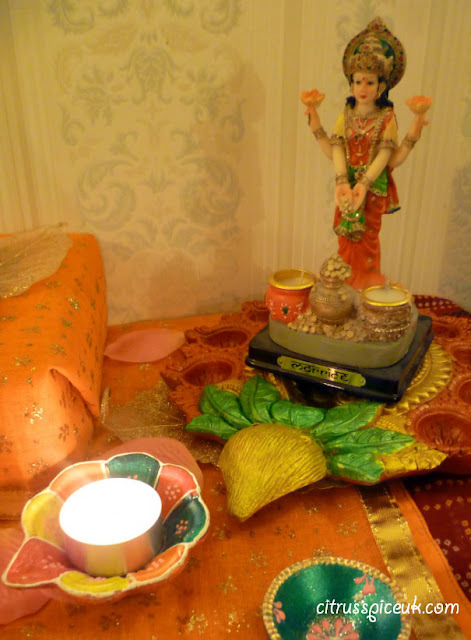 Day one is Dhanteras- This is the day when Hindus worship the goddess Laxmi, the god of wealth. They welcome her into their homes offering prayers to her for giving them wealth. Day two is Kali Chaudas- This day is when Hindus remember their ancestors and family members that are deceased, they offer prayers for their souls to rest in peace. 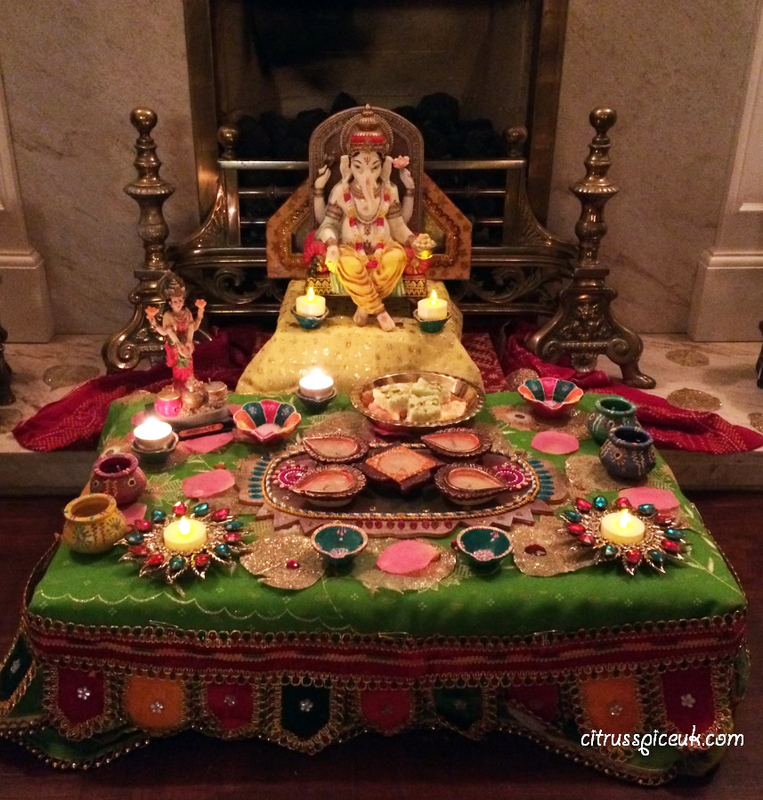 Day three is Diwali day- This is the day when families wear new cloths, exchange gifts, enjoy a Diwali banquet and celebrate by lighting oil lamps, candles and light fireworks. 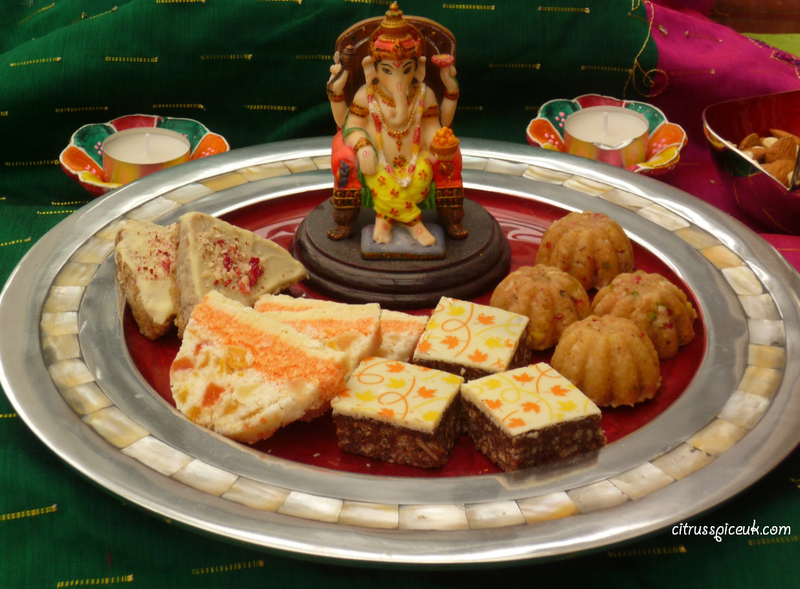 Day Four is New Years Day -This is the day when families visit each others houses to greet them and share indulgent platters of Indian sweets. The run up to Diwali is a very busy period for Hindus, people spring clean their houses and make delicious savouries, Indian sweets and decorate their houses with rangolis which are intricut patterns drawn on the floor with powdered paint, coloured rice, and flowers. The house is adorned with earthen oil lamps and Torans of flowers (buntings) are tied to the front door in preparation to welcome the goddess Laxmi to the house. Cleaning the house is an important part of the preparations as is shopping for ingredients to cook with for the festival. This year I have been lucky as Asda has come to my rescue, they have sent me a lovely hamper full of cleaning products and Asian ingredients to start my preparations. At Asda there is a whole range of Asian groceries available with many special offers for Diwali. 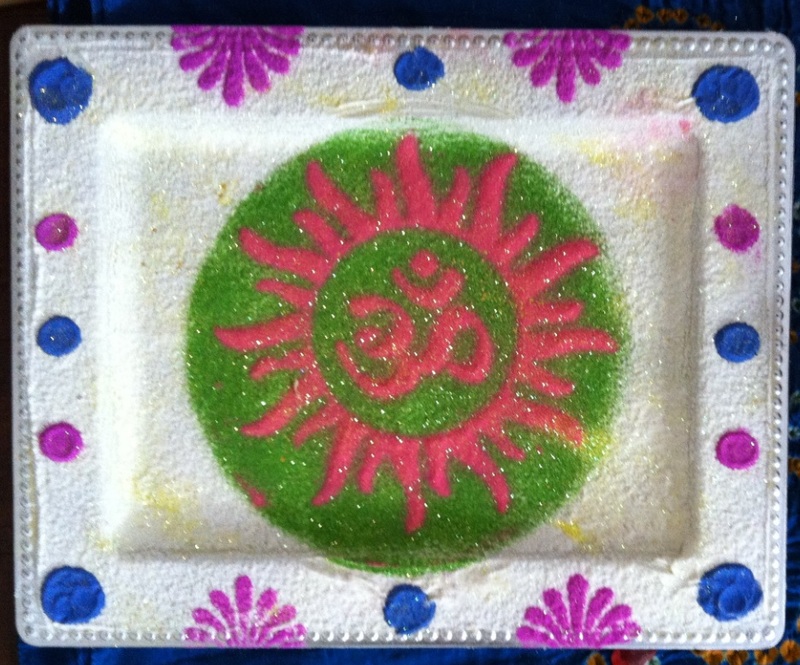 I have made some pretty platters that I have gift packed with Indian sweets and biscuits to give to my family. 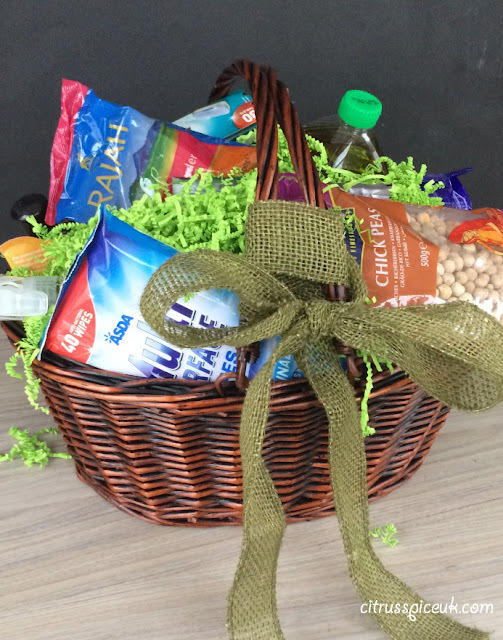 The Ingredients in the hamper were indeed useful as were all the cleaning products. 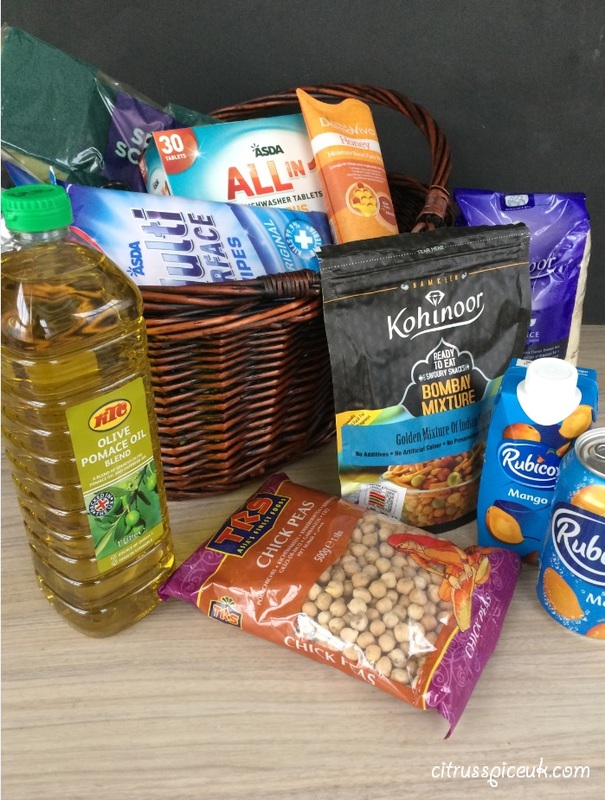 I would like to Thank Asda for the lovely hamper that has helped me to make my Diwali preparations a little easier. I would like to wish all my readers a very Happy Diwali and Very Happy New years. I appreciate all your support in the form of visits and comments that truly inspire me to blog. 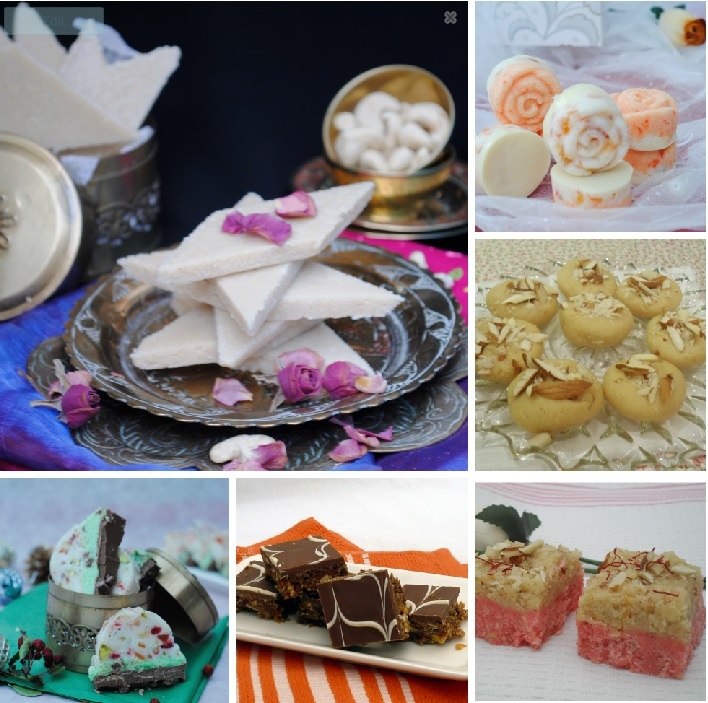 For ideas for some Diwali sweets, that I have made do check out my recipes below. Kaju Katli- Indian Cashewnut sweet. Coconut Delight Roses - Tutti frutti and Coconut layered on delicious white chocolate. Chocolate Crunch Nut Barfi-A lovely sweet made with chopped cashew nuts, almonds,pistachio nuts, cereal-corn flakes, rice crispies ,cocoa and golden syrup .Topped with delicious smooth milk chocolate. Spices and flavours are the two things that are most important to me when I cook. I love the balance of sweet with sour, spicy with tangy and delicate fragrance of cardamom and saffron. 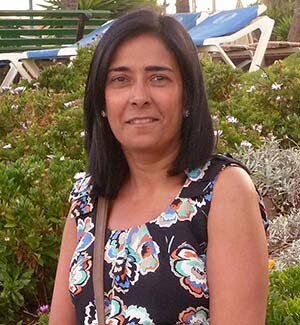 Having Indian roots of course I grew up with spices, the aromas that filled our kitchen and from my mum's spice box was something I will never forget. Originally from East Africa I grew up in the UK and I had always dreamt that one day I would go to India, the country that is the king of spice. India is a city of diverse cultures and you will be greeted with a rainbow of colours, flavours, sights and sounds. 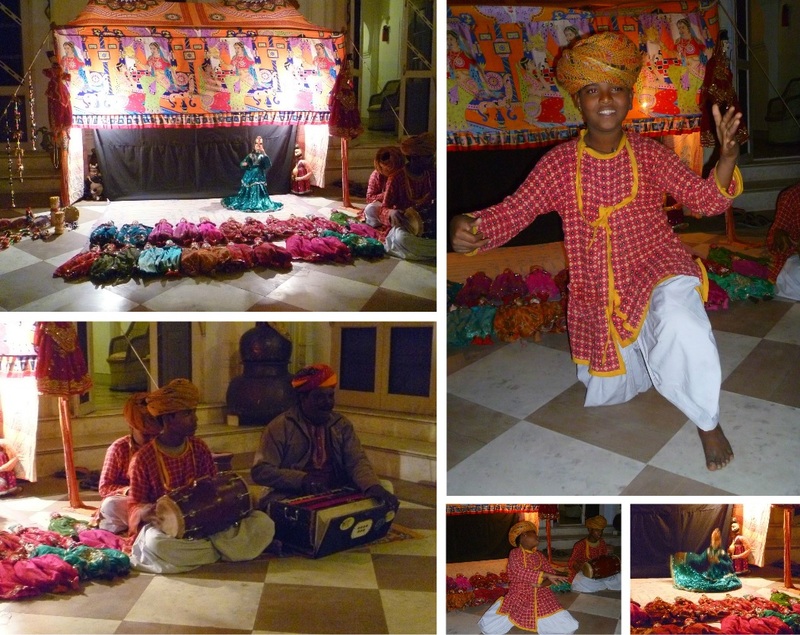 A country that is so full of tradition and culture that it will leave you mesmerised. Years went by and the trip never happened for one reason or another. 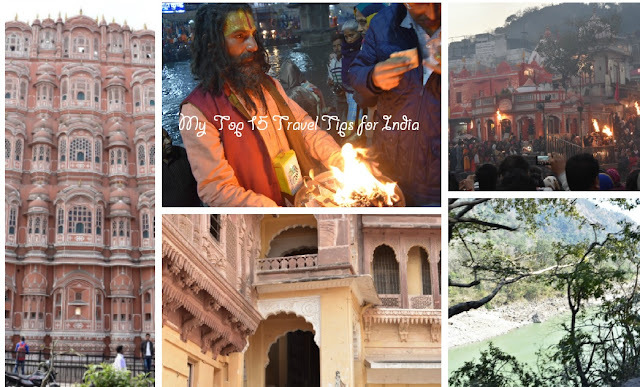 This didn't stop me planning my itinerary and dreaming of visiting the Golden temple in Amritsar, the Red fort in Delhi, Jaipur the pink city, the romantic and beautiful Taj mahal. 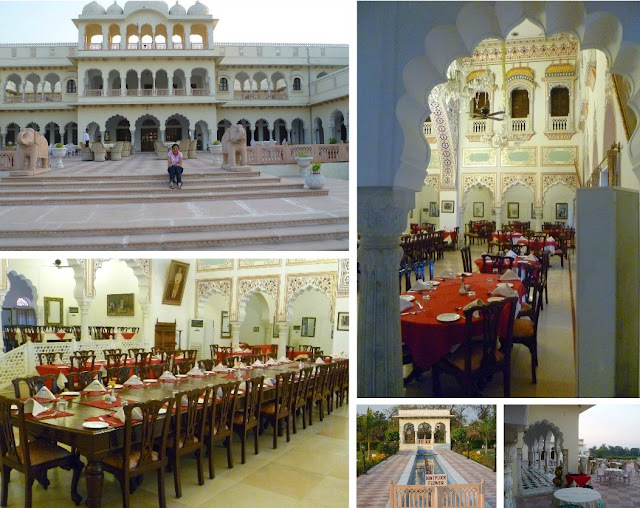 I dreamt of visiting the golden deserts of Jaisalmer, and the beautiful Lake Palace at Udaipur. 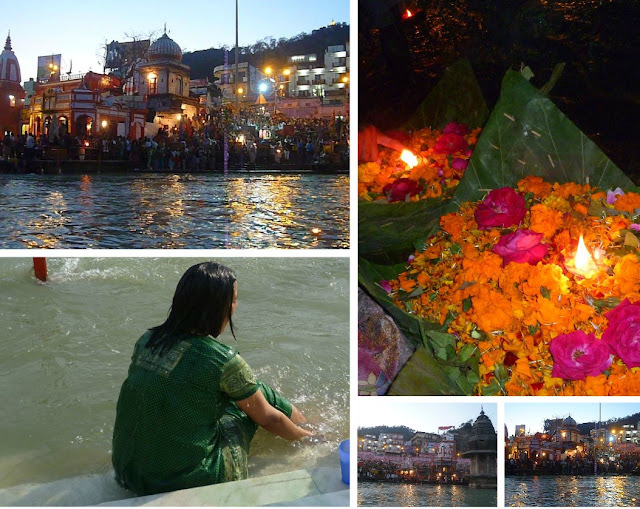 I wanted to bathe in the Ganges, a must for any hindu once in their lifetime. I wanted to hear the cars honking and take a ride in rickshaw. 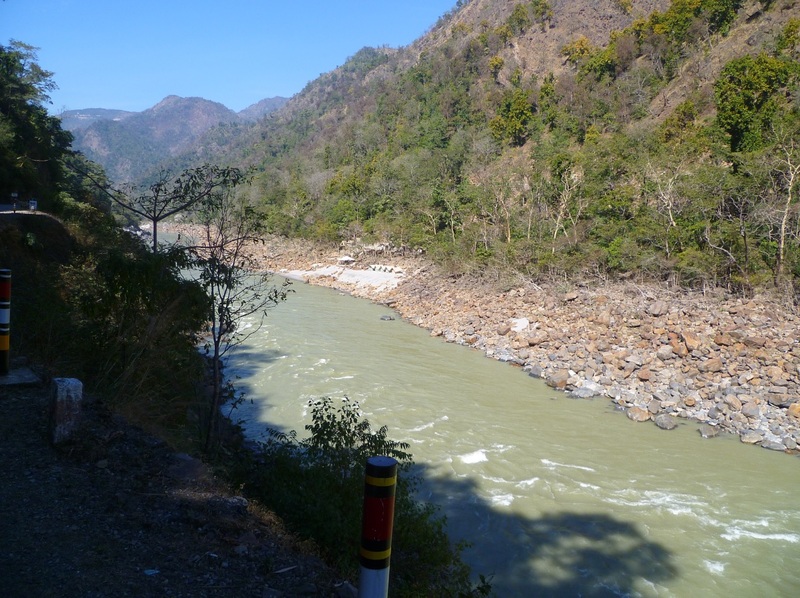 I wanted to enjoy the sounds of Ganges flowing from the mountain tops in Rishikesh. 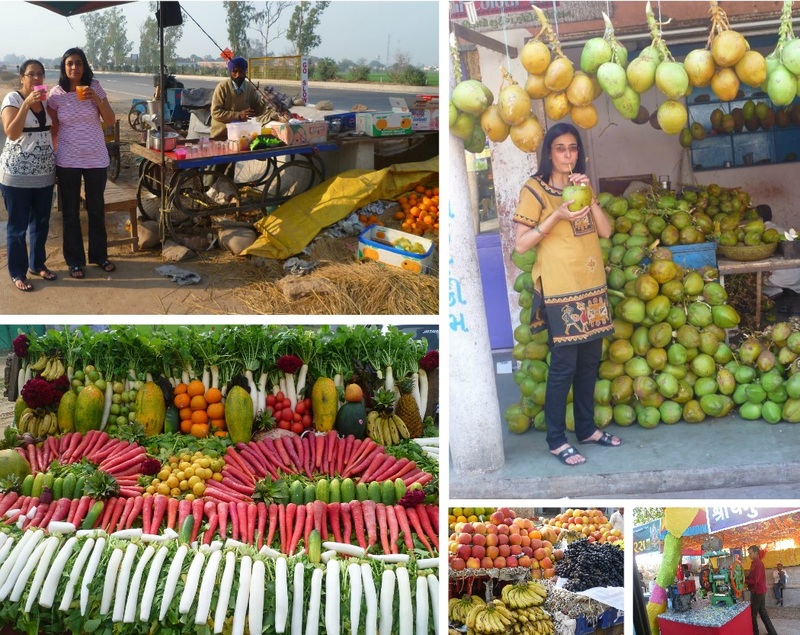 I dreamt of tasting Indian Street food such as spicy chilli fritters and pav bhaji. Of course not forgetting vada pavs and the tangy hot and spicy pani puris, bhel puris and masala tea all served by street vendors.I wanted to taste the hot aloo parathas oozing with desi ghee(clarified butter) in the dabbas of punjab and savour the beautiful gujarati thali, a variety of gujarati cuisine served in little brass dishes . How I longed to taste the sweet coconut water, savour the taste of sugar cane juice and enjoy refreshing squeezed tangerine juice all freshly squeezed on the spot by street vendors. India, a country that has extreme poverty and slums but on the other hand there are rich maharajas who live in palaces. You can hear the blaring sounds of the Bollywood movie songs to the serene chants of the temple bells in the morning and evening. How I wanted to explore all this and much more. 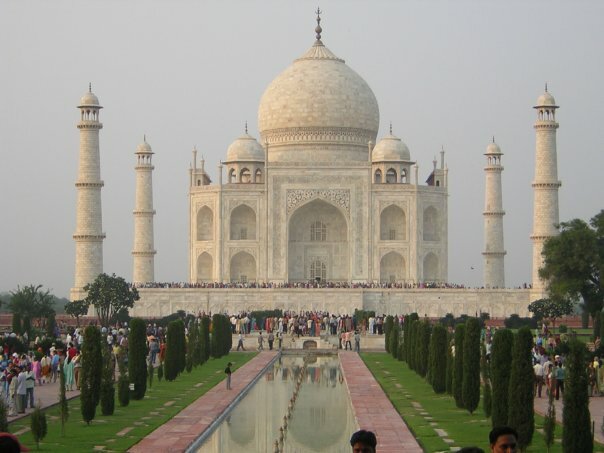 I dreamt and dreamt and my longing to visit India grew more and more each day. I visited all the places I had dreamed of and many more over a four week period. 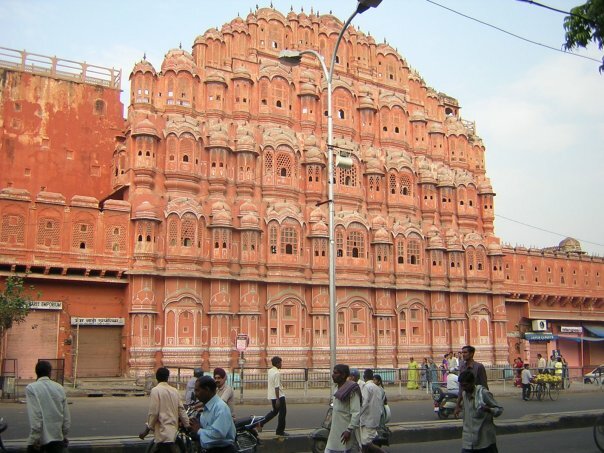 I enjoyed the peace and serenity of the Golden Temple in Punjab, enjoyed a camel ride on the sands of Jaisalmer, savoured the amazing sight of the Taj Mahal and visited Jaipur the beautiful Pink city. 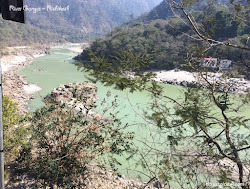 I took a hair raising ride up the mountains to see the Ganges flowing at Rishikesh and I was fortunate to attend the Evening prayers to the Mother Ganges at Haridwar. I visited the slums to the palaces and saw the diversity of India. I visited mosques, temples and gurudwaras and prayed to all the incarnations of god. 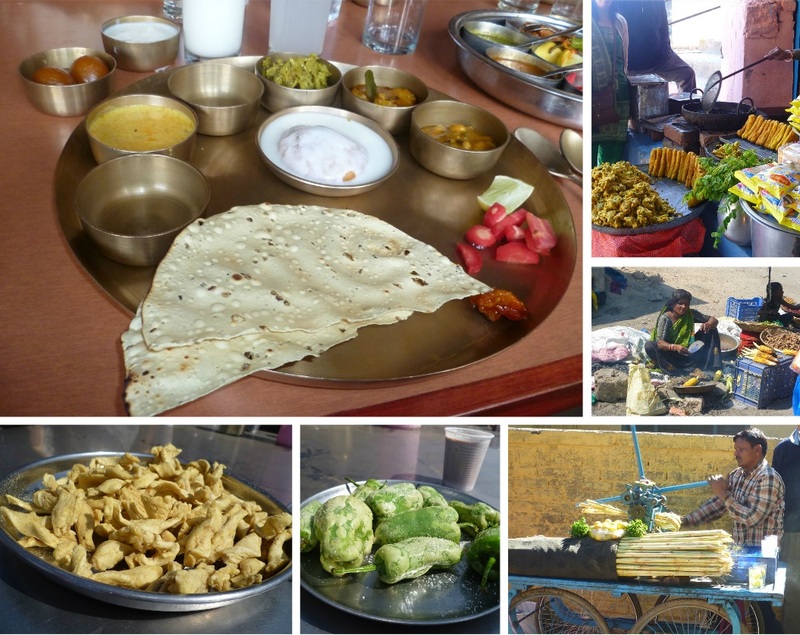 I ate to my content street foods I had dreamt of and enjoyed the sights and sounds of India to the fullest. 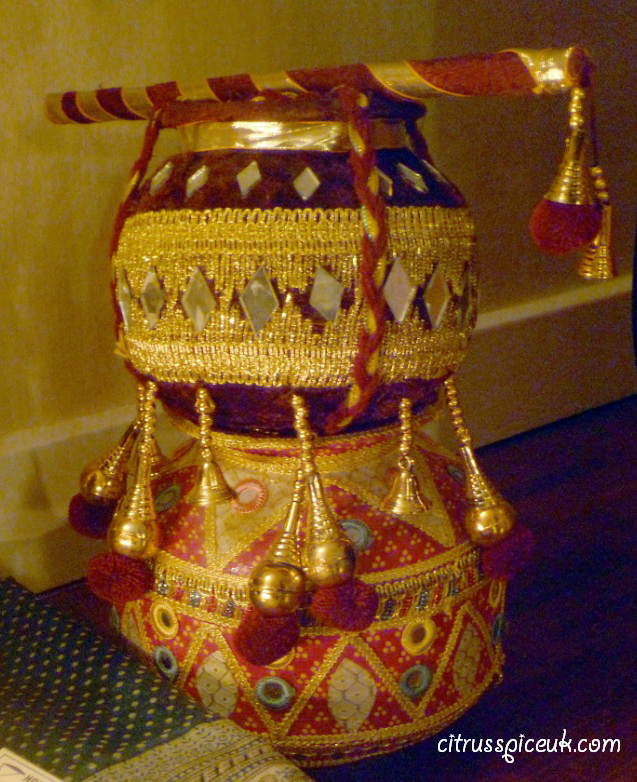 And finally I shopped till I dropped, I bought aromatic pungent spices, photography props, beautiful ornate sarees and kurtas and bangles all the colours of the rainbow till my suitcase was bursting at the seams. I wanted to bring back India with me and that I certainly did in my memories. What a beautiful place my homeland is, this is where my roots are, how I wish I can return to savour and revisit this magical country once again. Like I said "Dreams do come true" you just have to work hard at them.... so I shall start weaving my dream once more so that I can revisit this magical country once again. This post is an entry in to the Trips100/Family Adventure Company blogger challenge. 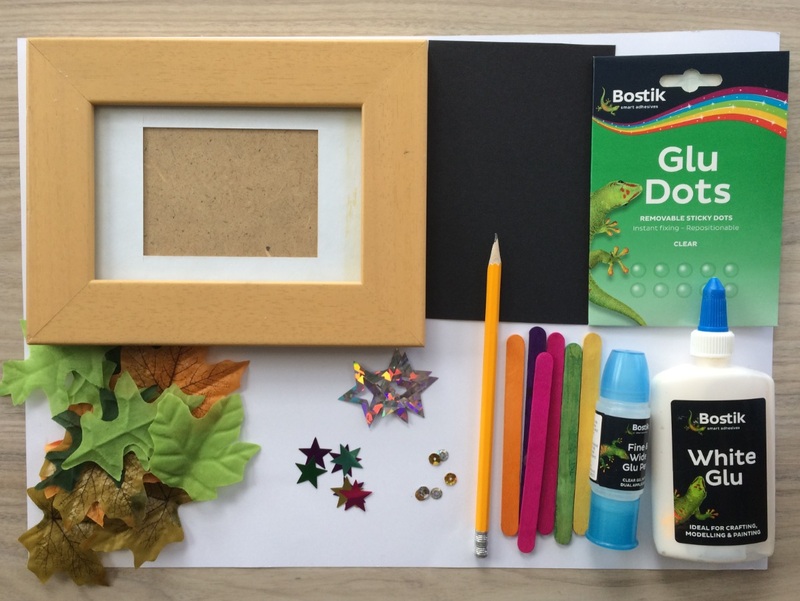 Its again time of the month when the lovely people at Bostik send their arts and crafts box. This month the theme is Bonfire. 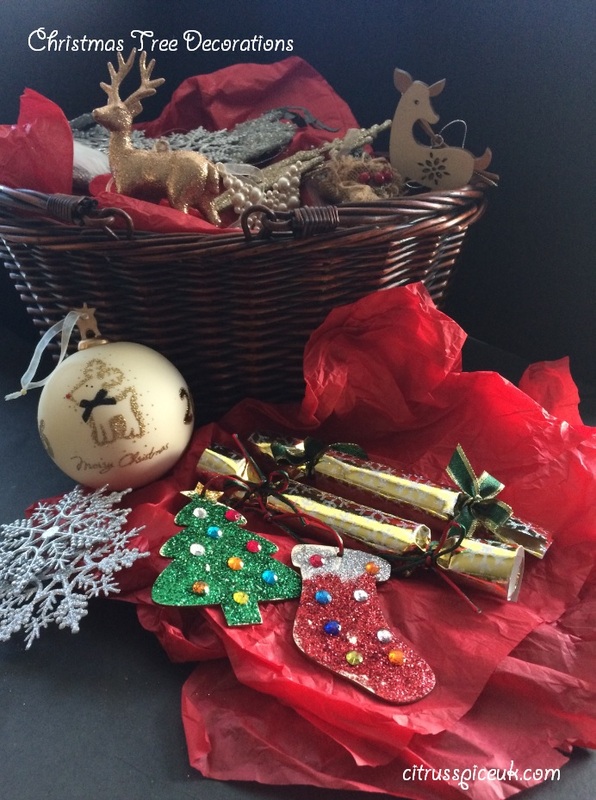 The box had lots of sparkly stars, colourful lolly sticks, glitter card , foliage and pipe cleaners. I always save the box so that Little M my niece and I can create the craft together, so this weekend she came over on Sunday afternoon and we had our usual cake and smoothie. 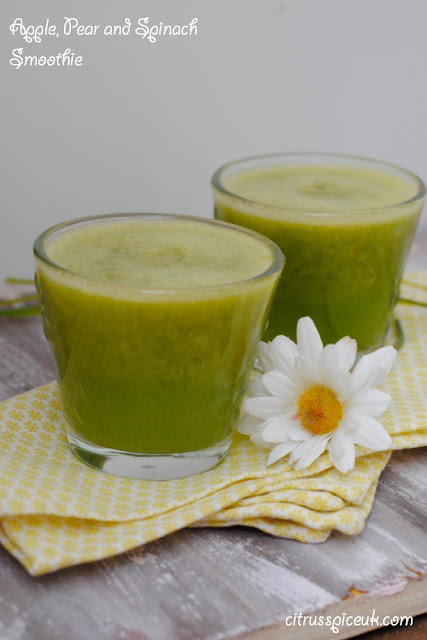 This week I had lots of apples and pears that I had picked from my neighbours garden so we set about making an apple and pear smoothie and I added a handful of baby spinach just to make it a little more healthy. Little M did not complain and in fact she liked it so much she asked for a second helping. We played in the garden for a while and Little M collected some pretty leaves,but it started to rain so we went indoors only to realise that the box of leaves were still outside in the rain. Little M was a little upset so I let her look through the bostik craft box to see what she wanted to make. She really liked the leaves and foliage in the box (thank god they were in there as it made her forget about the leaves we had collected in the garden which were now drenched). We decided to create a collage with them. 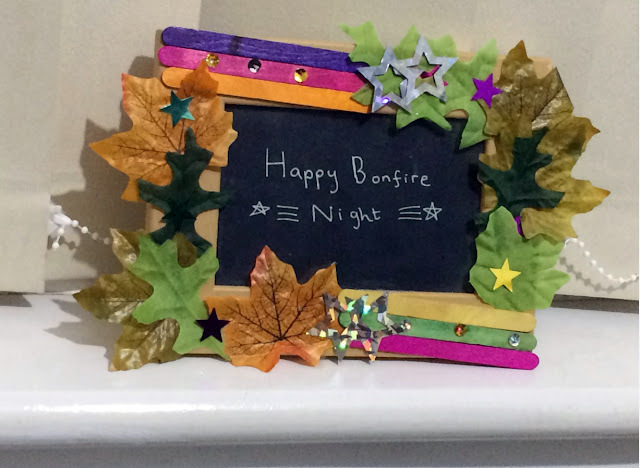 Whilst I was looking for some card, I found an old picture frame that was sitting in one of the drawers so I gave it to little M and we decided to stick the leaves and stars to the photo frame to make a little Bonfire night theme present. The frame turned out really pretty and we wrote a message and put the card in where the photo goes to create a perfect photo frame. Little M said that the lolly sticks with the stars looked like fire works. Black card and silver pen to write message. 1. Remove the back from the photo frame and take the card out. using this card as the template cut a piece of the same size in black card. 2. Write your desired message on the black card with a silver pen and then place the black card inside the frame and fit the back on again. 3. 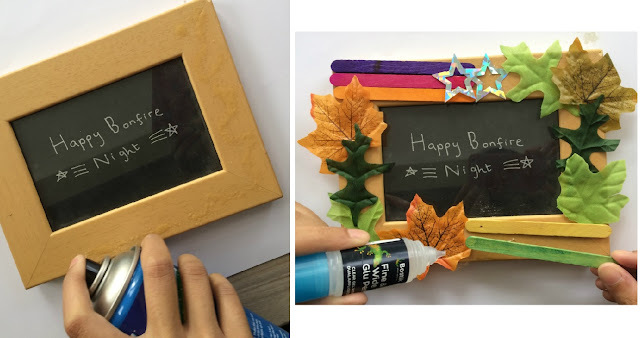 Spray some bostik glue on the right side of the picture frame very carefully as not to spray the glass. 4. 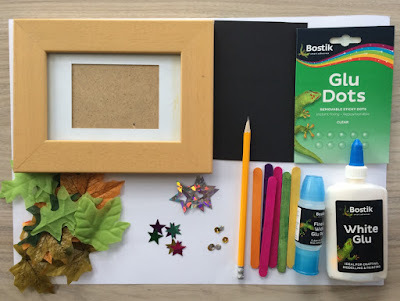 Arrange the lolly sticks and leaves on the frame as you like and then using either the bostik glue or bostik glue dots stick stars at the end of the lolly sticks to make them look like fire works. 5. Leave to dry and the photo frame is ready. Little M is thrilled with her frame and proudly took it home to gift to her parents. This would be the perfect gift to make during half term with youngsters as its really simple to make.